The National Basketball Association (NBA) and Euroleague Basketball present the Oklahoma City Thunder vs Real Madrid as part of NBA Global Games Europe 2016 presented by BBVA. 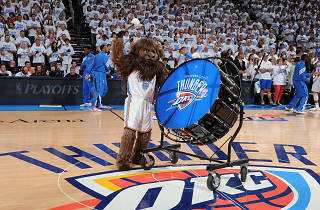 The Thunder will tip off against nine-time Euroleague Champion and 33-time Spanish League Champion Real Madrid on October 3 at the Barclaycard Center. 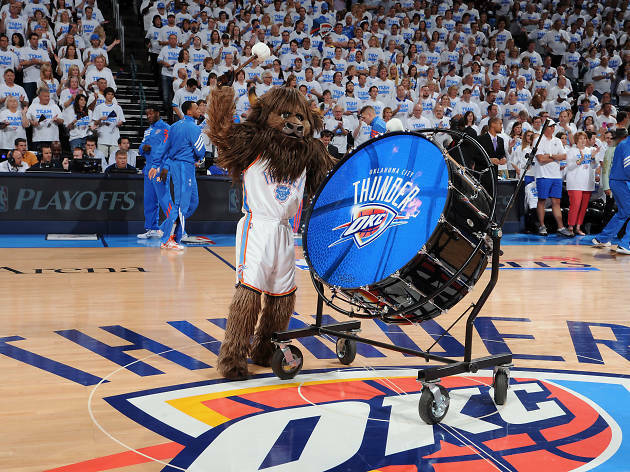 The Thunder, who in 2016 made their fourth Western Conference Finals appearance in the last six years, previously played a pair of European preseason games in 2013 against the Philadelphia 76ers in Manchester (England) and against Fenerbahçe Ulker in Istanbul (Turkey). Real Madrid, led by Rudy Fernández, Sergio Llull and Felipe Reyes, most recently hosted the Boston Celtics in 2015. NBA Global Games Europe 2016 will feature a variety of interactive fan activities and NBA Cares community events that will bring the NBA experience to fans in Madrid.